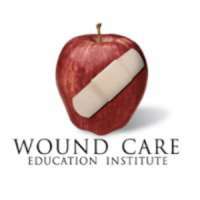 Wound Care Education Institute (WCEI) was created by two nurses to fill an unmet need for wound care education. Nancy Morgan and Donna Sardina, both RNs with years of practice, identified many improperly treated wounds and noted a lack of qualified clinicians available to meet these challenges. They also noticed a lack of available and accessible wound care education programs. With their shared passion for healing, Nancy and Donna started a hands-on wound care consulting company. 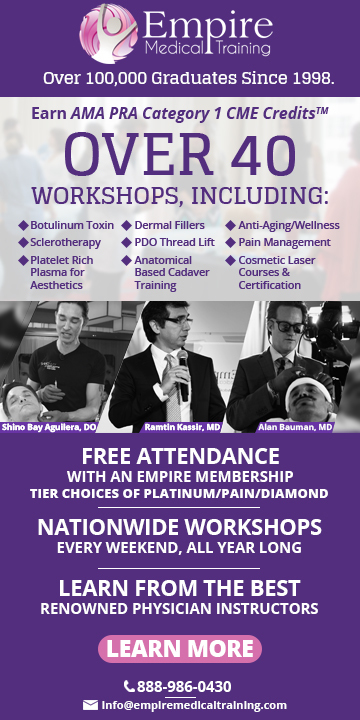 To expand the number of clinicians they could help, they began providing structured wound care education classes. 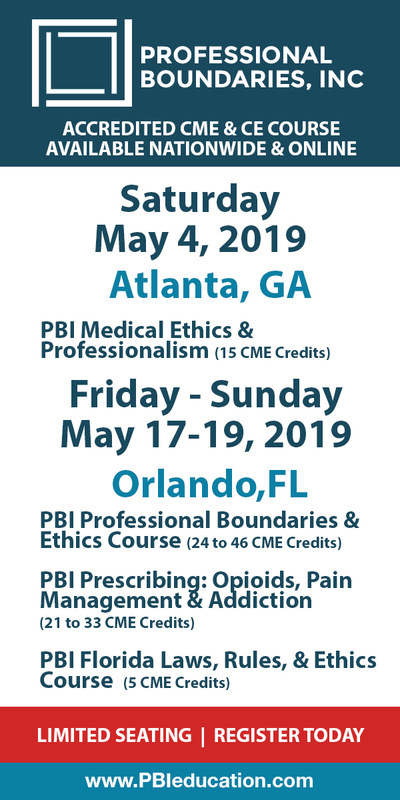 • To provide the highest quality wound and ostomy care education based on current standards of practice guidelines and evidence-based research to healthcare professionals, including all levels of nurses, registered dietitians, physical therapists, occupational therapists and physicians. • To focus on practical rather than theoretical knowledge by teaching what will impact care at the bedside. • To provide classes that are interesting, fun, high-energy and taught by top-notch instructors. • To accommodate individual learning needs by offering nationwide onsite and online programs. • To be an ongoing resource beyond certification for standards of care in the wound care field.